This show was broadcast on September 12, 2014. 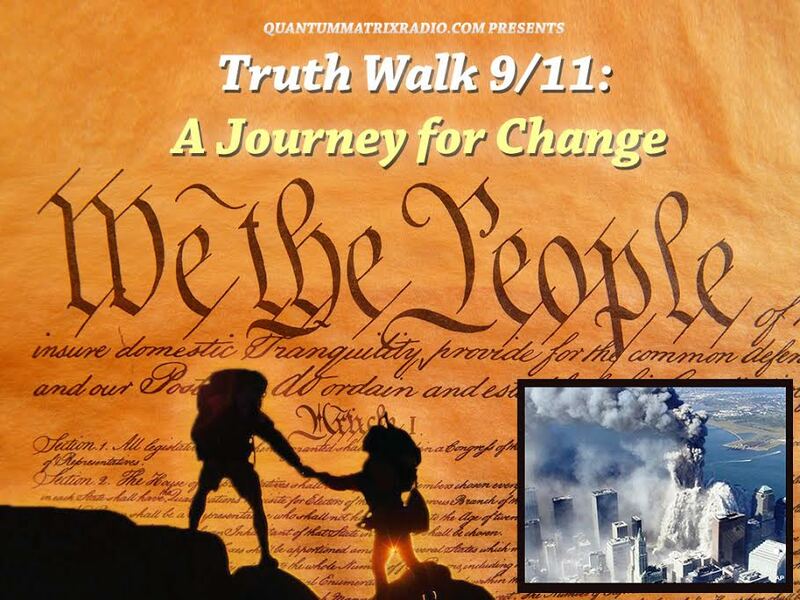 EXCLUSIVE BROADCAST: false flags, Boko Haram, Israel, 9/11, Zionism and more. 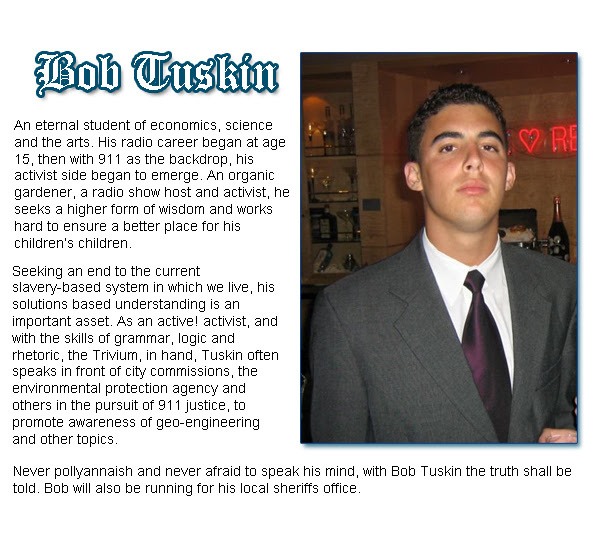 Bob Tuskin and Kevin Barrett discuss a variety of topics including false flags, Boko Haram, Israel, 9/11, Zionism and more. Recorded last may, this show is still as topical as ever. 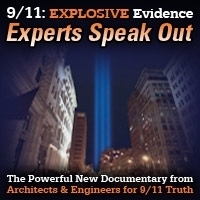 This entry was posted on Thursday, September 11th, 2014 at 8:38 am	and is filed under 9/11, Anti-War, Bio-Chem/Warfare, Censorship-Propaganda, Death Squads, False Flag/Fake Terror, Justice, Kevin Barrett, News, Protest, War Crimes. You can follow any responses to this entry through the RSS 2.0 feed.